Although I have been with my partner now for 7 years, trying to find the perfect gift for him is still a struggle. There are so many things out there to choose from, it’s difficult, never mind my partner being really fussy. Something you can’t go wrong with are gift hampers. Hampers.com have a fantastic range of hampers to choose from. Whether you are buying for your partner, friend for any special occasion such as Father’s Day, that’s just around the corner. 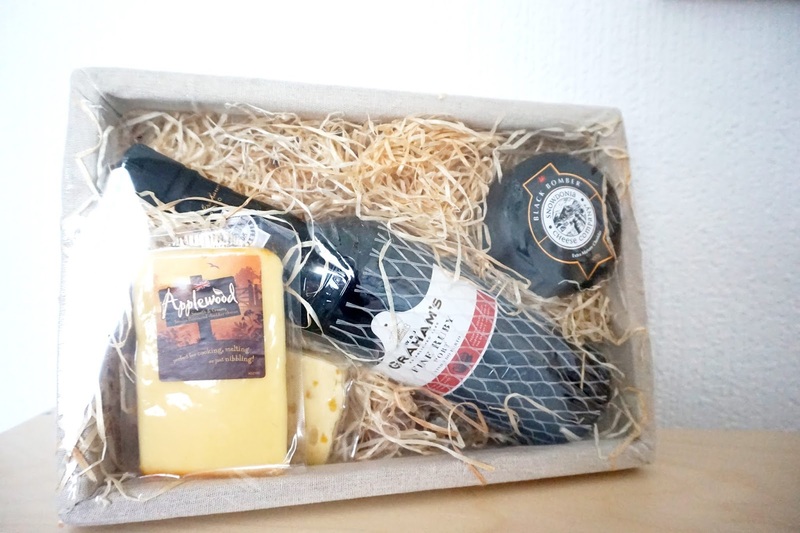 I was offered a hamper of my choice to review from Hamper.com , and I decided to choose the Port & Cheese Luxury Hamper for my partner as a Father’s Day gift. There was a wide variety of hampers, with reasonable prices and great products inside. They also have great range of Father's Day hampers at the moment. 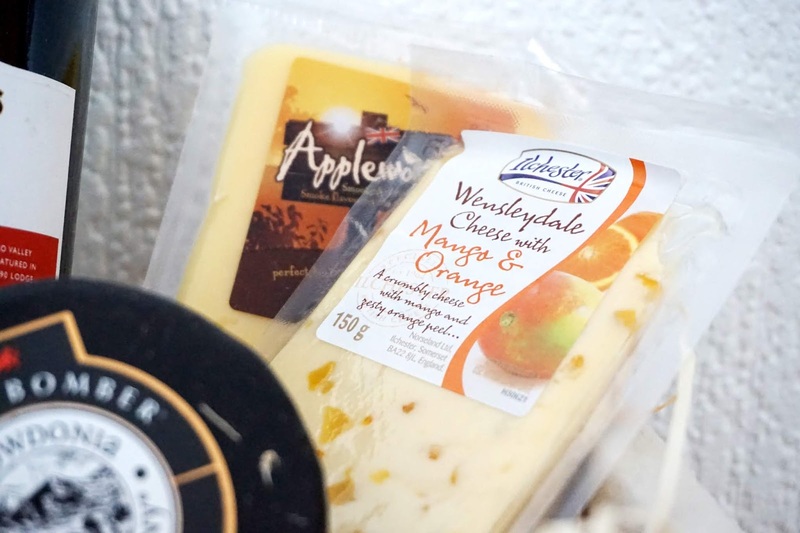 But the moment I saw cheese and port, I instantly knew that my partner would absolutely love this particular hamper. Inside the hamper was a bottle of port, three different kinds of fresh cheese and a pack of crackers. 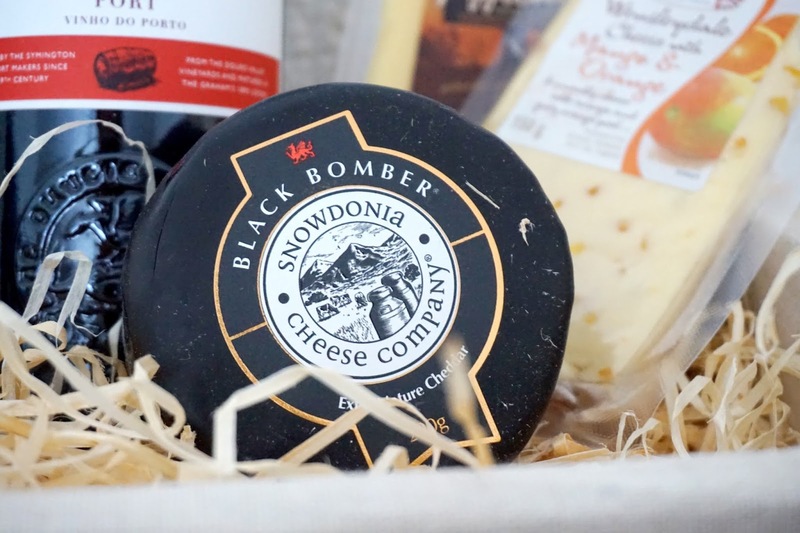 Another reason I liked the look and sound of this hamper is that one of the brand cheese is from Snowdonia, which is near to where I live. When the hamper was delivered, it was all nicely presented in a wicker open gift basket. 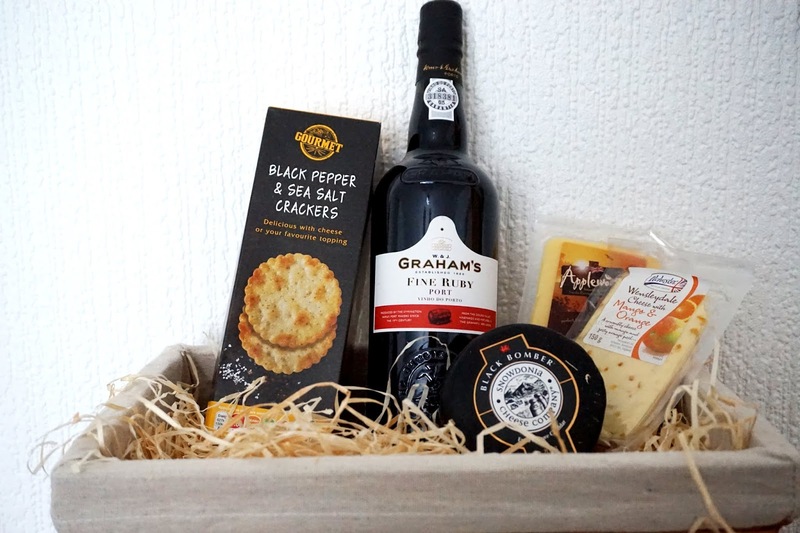 You are also able to include a free personal gift message with your order which is perfect if you are looking to order a hamper straight to the person’s home – which would be a great and lovely thing to do ready for Father’s Day this year. You are also able to know when the hamper arrives, as you will get an email once it’s been delivered. This hamper that we have received is £49 which is a reasonable price for the products that are included, the way it’s presented and the quick delivery. We were kindly gifted this item, in return for an honest review.